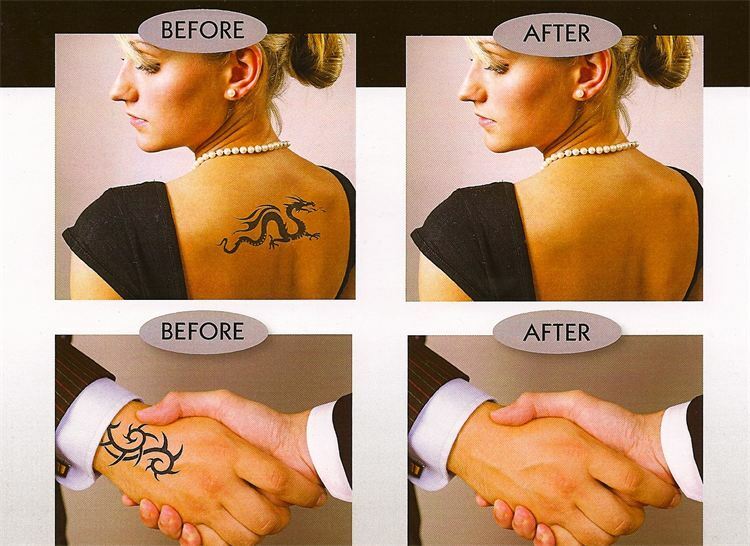 That Tattoo logo on your arm, chest, ankle or back looks great in a more casual setting, but does it really fit your wedding day? 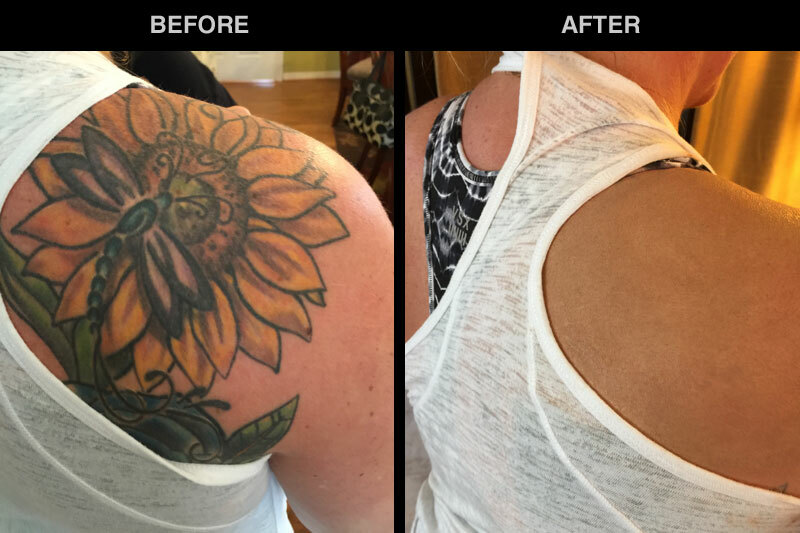 We now offer Tattoo coverup as one of our many services! Also, have any birthmarks, freckles, skin disorders, varicose veins or bruises you would like covered, we do that as well. 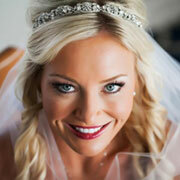 Prices vary, call or email for details.